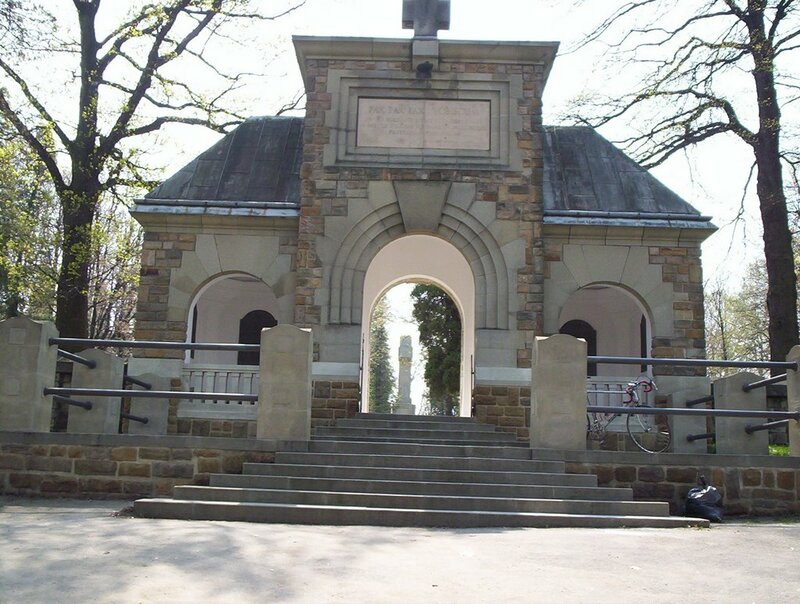 On May 2nd, the opening bombardment for the Gorlice-Tarnow Offensive started at the light of dawn. Over the next four hours, the Germans let loose a torrent of 700,000 shells. This was followed by a new tactical twist, as German storm troopers moved forward. The storm troopers were able to wreak havoc and chaos as they got behind enemy lines. When the Russians turned to face them, they were confronted with another wave of attackers on what a few hours earlier had been their front. Resistance was feeble. The German General Hermann Von Francois wrote of the hellish scene that unfolded as the battle began in earnest, “North of Gorlice a thick column of fire sprang up, as high as the houses, black masses of smoke swept up into the clouds. It was a gripping unforgettable spectacle. The tanks of an oil refinery had been ignited, either by our fire or perhaps deliberately by the Russians.” Scenes such as this were common all along the 30 mile front of the attack. The Russian Third Army collapsed. In two days no less than six divisions were totally ruined. 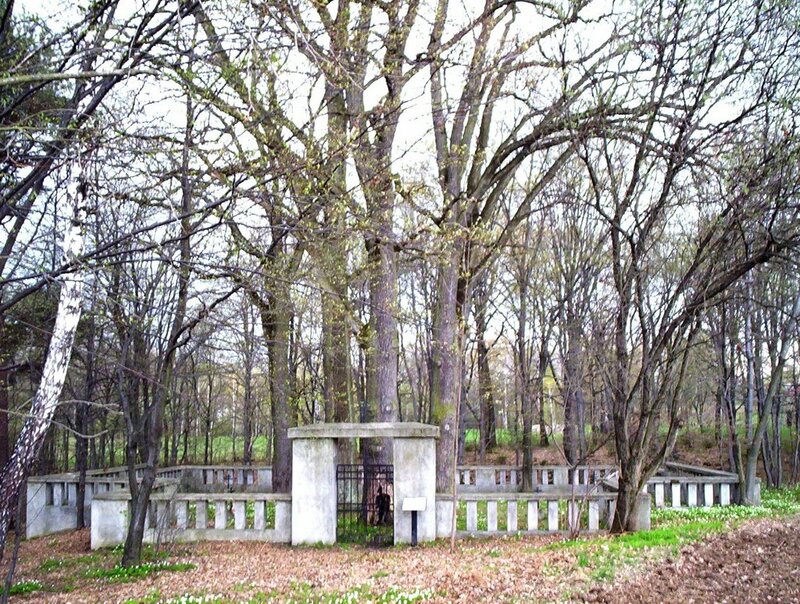 One Russian corps, the 24th, lost nearly all of its 40,000 men. A week after the offensive had begun, Russian losses ran upwards of 210,000, with one-third killed or wounded, while the other two-thirds had been captured. This was just the beginning. The German 11th Army poured into the gaping hole they had opened through the Russian lines. For their part, the Russians futilely attempted a retreat. The chaos led to tens of thousands more Russian soldiers surrendering. On June 3rd, just a month after the offensive’s start, the fortress of Przemysl, which the Russians had taken in March only after a six month siege, was surrendered by them with scarcely a fight. On June 22nd, Lemberg (Lviv, Ukraine today), the fourth largest city in Austria-Hungary was recovered. The pre-war borders were now reestablished. An offensive that had begun in order to relieve the beleaguered Austro-Hungarian forces in the Carpathian Mountains and keep the Russians from breaking into the Great Hungarian Plain had succeeded beyond the wildest dreams. The Russians were forced to not only pull back from the Carpathians, but they continued to retreat eastward. The German steamroller had advanced an average of ten miles a day during the offensive. It now looked like the war on the Eastern Front might be headed to a decisive and dramatic conclusion. A big problem loomed for the Germans though. The vast spaces of the front made it increasingly difficult for the Germans to resupply their troops so far beyond their initial starting point. They soon put out peace feelers to the Russians, as they hoped to knock Russia out of the war and refocus their efforts on France. Russian Tsar Nicholas II stubbornly maintained his loyalty to the allies and refused to negotiate. This was one of two colossally bad decisions he would make during the summer of 1915. 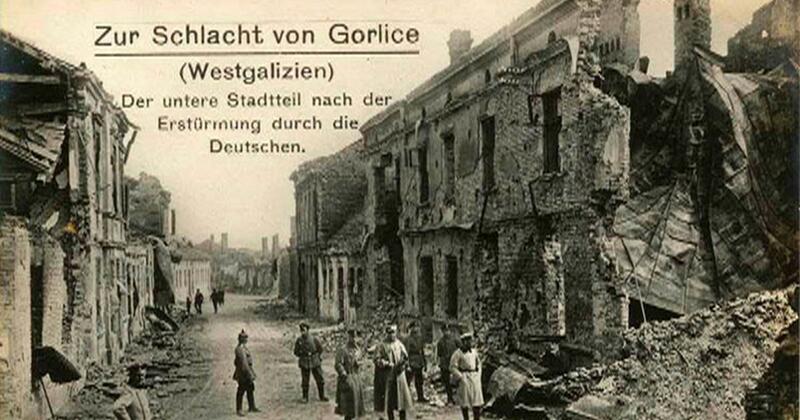 The Gorlice-Tarnow Offensive was over, but a full scale attack on the Russian Eastern Front sector was about to begin. The German high command now took the opportunity to use the success of the offensive to make a general attack against the Polish salient, a bulge in the Russian lines that had been created in 1914. The south side of the salient had been undermined by the offensive. Starting on July 13th new attacks took place on the north, west and southeastern sides of the salient. A total Russian collapse seemed eminent. On August 4th Warsaw, the capital of Russian Poland, surrendered without a fight. Fortresses at Kovno and Brest-Litovsk, among several others capitulated. By September 18th when the fortress at Vilna (Vilnius, Lithuania) surrender to German forces the rout was complete. The German and Austro-Hungarian forces had pushed the Eastern Front 500 kilometers (310 miles) back. This unprecedented outcome became known as the Great Retreat to the Russians. They had suffered 500,000 casualties and nearly a million had been captured. The loss of men was matched by the loss of material. Whole swathes of the countryside were burned and bridges destroyed by retreating Russian troops. Polish Jews became scapegoats as thousands were murdered, raped or robbed. This was the unknown Holocaust twenty-five years before a more infamous one would take place. The Germans inherited a wasteland. The Russian Army’s disaster became known as the Great Retreat. Yet the Russians refused to settle for a negotiated peace. Paradoxically, the retreat in many ways strengthened their overall strategic position. There was no salient to defend, as their lines were now straight. The front line had also been shortened from 1,600 (960) to under a thousand kilometers (600 miles). The German supply lines were beyond their limits. Russia had men, material and space to spare, for now. The worst outcome for the Russian Empire could not be foreseen at the time. In the midst of the retreat Tsar Nicholas II dismissed Grand Duke Nikolai Nikolaevich as Chief of Staff of the Army. He now assumed supreme command of all Russian forces. This was a fatal decision. He would now bear the brunt of blame for anything that went wrong with the Russian war effort. This was a crucial decision that eventually helped lead to revolution and eventually cost the Romanov Dynasty its very existence. Gorlice-Tarnow and the general offensive which followed was not the death knell of the Russian war effort, but it was an unmitigated disaster. For the Germans and Austro-Hungarians it was a pyrrhic victory. It gave them a false sense of confidence that they were winning the war. In actuality they were only winning battles and offensives that led them deeper into an eastern oblivion. A Google news search for Gorlice-Tarnow around the centenary brought up a lone English language article about a reenactment of the battle in Poland. It was a minor affair. At best it provided some entertainment for the locals and created a bit of awareness of the catastrophe which occurred in their backyard long ago. The reality is that no reenactment can do justice to the destruction wrought upon the area by the offensive. The Germans and Austro-Hungarians counted it as a glorious victory, but lost hundreds of thousands of soldiers in the campaign. They gained nothing, but territory that was filled with people who opposed them only a little less than they did the Russians. Seen this way, Gorlice-Tarnow was much like the ultimate outcome of the Great War on the Eastern Front, a case where victory was scarcely distinguishable from defeat.